Howard R. Price is a veteran criminal defense attorney and civil trial lawyer who has devoted his entire career to the defense of those charged with criminal offenses or involved in serious civil disputes. He is committed to superb legal representation driven by zealous defense strategies, the ability to not be intimidated by prosecutors and judges and treating criminal defendants with both dignity and respect. He is guided by the principles that everyone is considered innocent until proven guilty and that everyone is entitled to be defended, irrespective of who he/she is and what the allegations are, and that civil litigants deserve the same zeal and effort. Howard R. Price brings his passion for quality criminal defense and respectful treatment of all criminal defendants to clients across the nation. Professionally and successfully serving clients throughout the country, he is a premier criminal defense attorney. 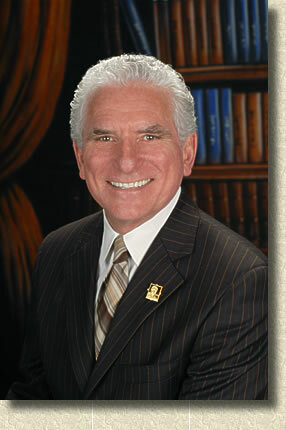 He is the 2011 recipient of the Jerry M. Geisler Attorney of the Year Award from the Los Angeles Criminal Courts Bar Association. Capitalizing on his court room skills, Howard R. Price has successfully expanded his practice to include civil right cases involving persons victimized by police misconduct, tort cases involving personal injuries, breach of contract matters, medical malpractice and other serious civil litigation.